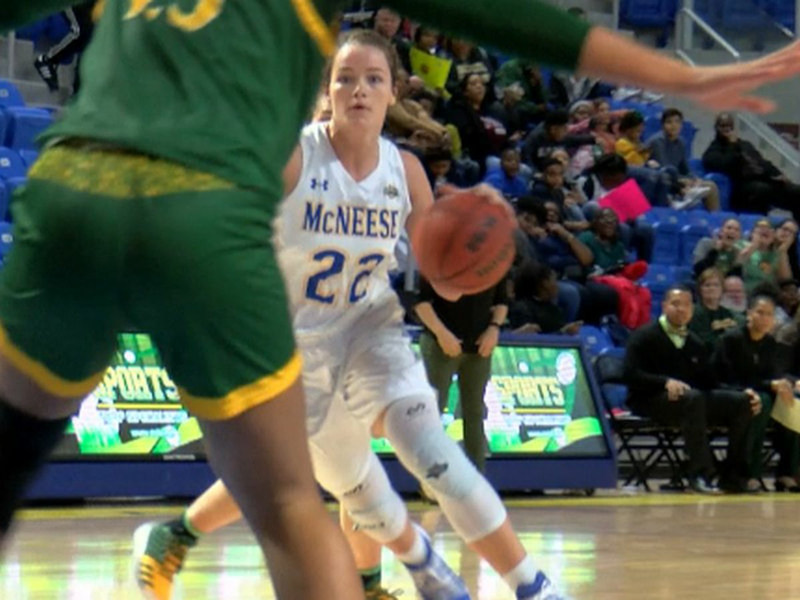 BATON ROUGE, LA (WAFB) - Texas A&M has hired former Virginia Tech head coach Buzz Williams to replace Billy Kennedy. 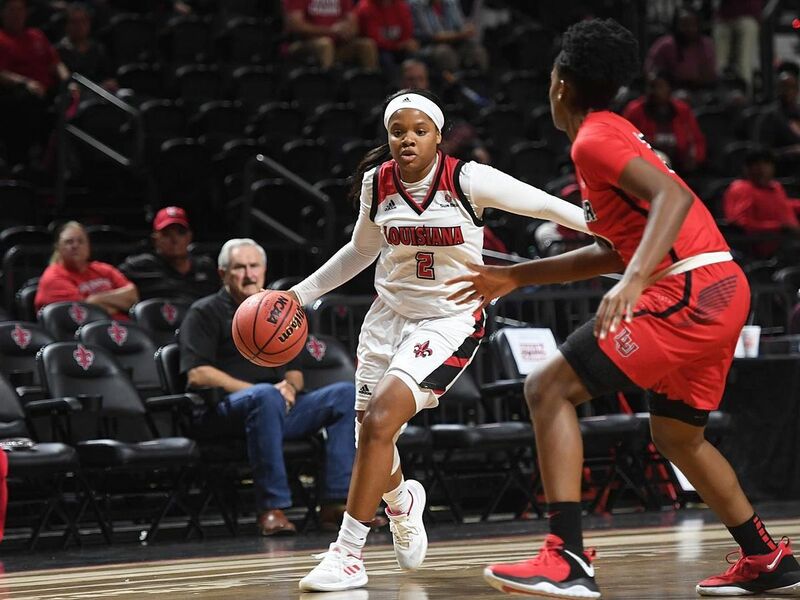 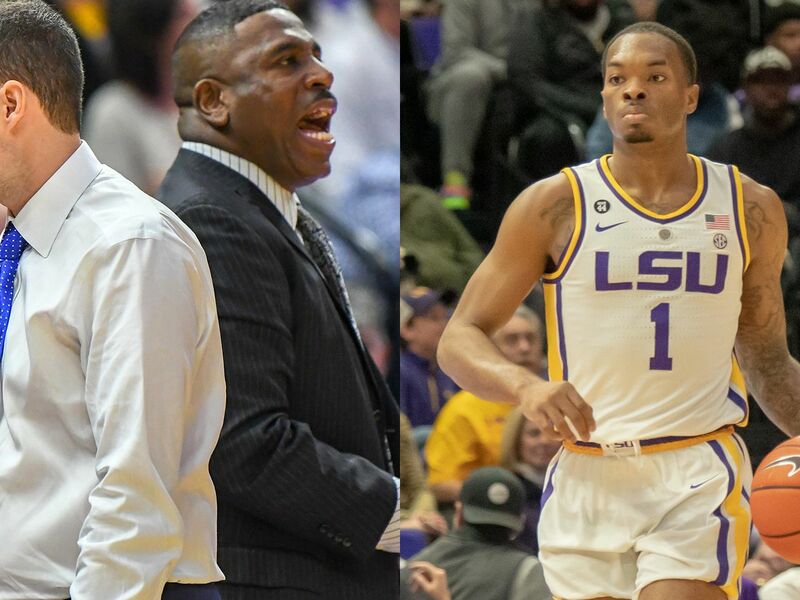 One of Williams’ new assistant coaches may be LSU’s interim coach Tony Benford, according to basketball analyst Jeff Goodman. 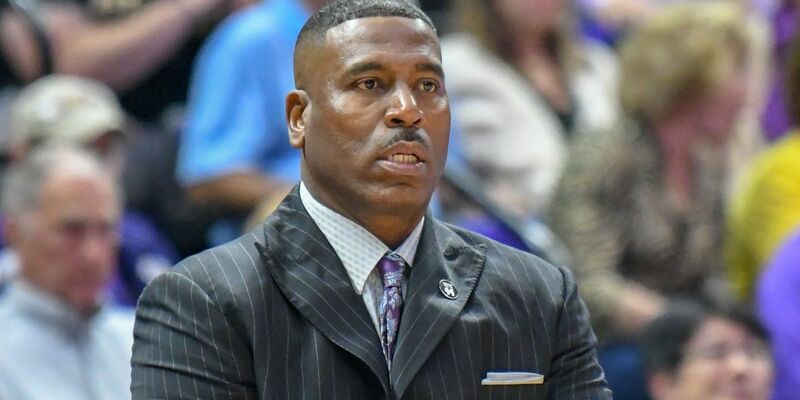 Benford was named the interim coach after Will Wade’s suspension and led the Tigers to a 3-2 record and a Sweet 16 berth in the NCAA Tournament. 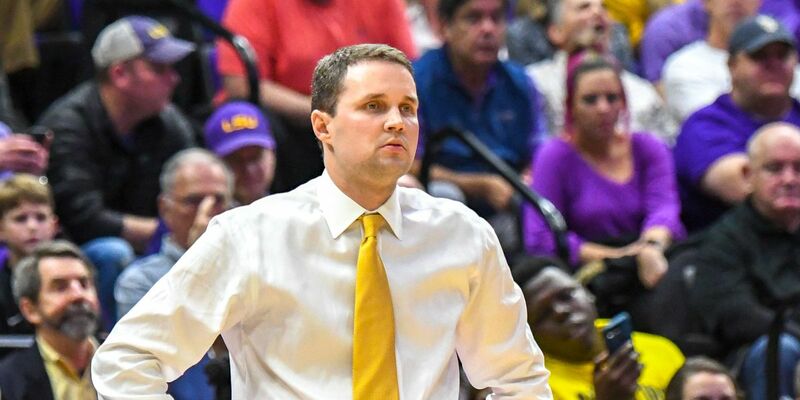 Benford was Wade’s first hire at LSU prior to the 2017-18 season. 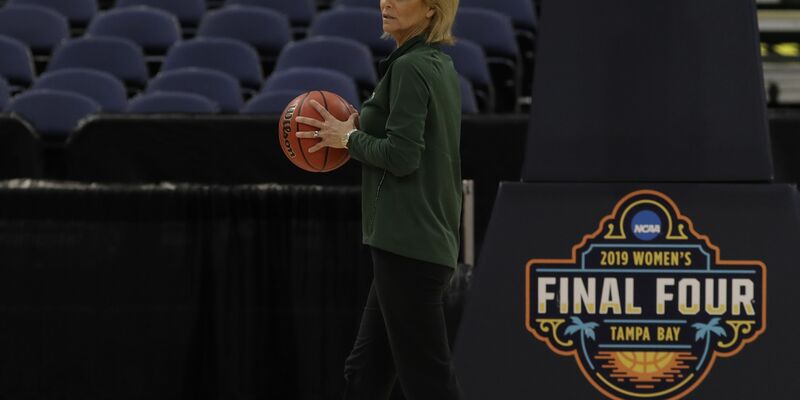 He came to LSU after five years as the head coach at the University of North Texas.